Monthly Members provide $14 USD per month, receiving (at least) one exclusive online event per month along with posts and dedicated inspirational support for members being your light, here on Earth. Quite a message! It may hit directly home in ways you least expect. Hold onto yourself, please, as you experience it. Some of us hold very tricky, sensitive energies when it comes to finances, income, wealth, money and being charitable. And this message will likely touch, deeply, on all of them! All for the intention of setting more of our light free, from the inside out. In honesty even to myself, this could have been a book lol. But instead, it’s shared here in the members section, was created and presented in one day, no trees were sacrificed, no publishers or graphics designers needed to be paid and no commissions were added. Yes, this works, too. 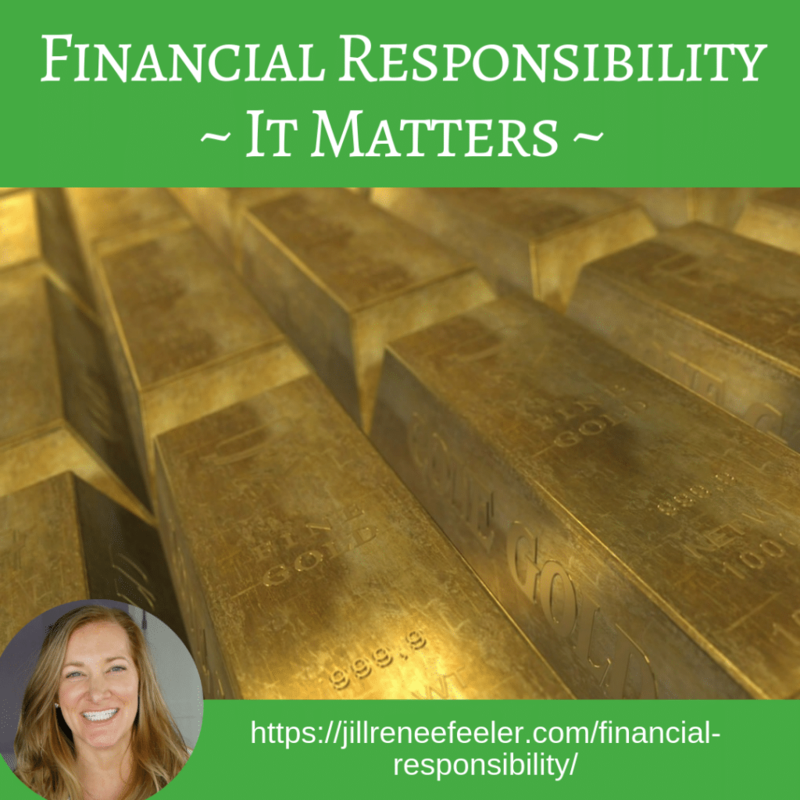 New Members Joining Click here to get signed up, then go here https://jillreneefeeler.com/financial-responsibility to read this empowering message post (you may need to refresh your screen after signing up). Already a Member, wonderful! Click here to log in then here. Thank you for your support! I am excited for the more balanced energy exchange of this monthly members approach via the nominal charge per member. Relative to all that we offer on a regular basis, the monthly membership feels so good. I appreciate you, our connection, our light, here.